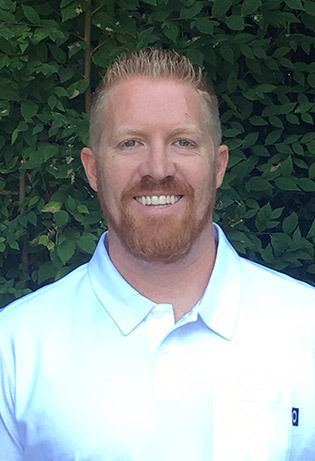 Adam started in the industry in 2004 with cache valley electric in the data com division. He spent 4 years with Cache then worked as an inside sales rep for data com products at Codale electric supply for 1-1/2 years. After working with Codale he then went back into the field and worked for a contractor out of Florida and completed the Waldorf Astoria hotel in park city. This lead to him becoming a member of the Hunt electric team as a lead technician. He was promoted to a Forman over the service department after about 1-1/2 years then moved onto larger projects and then became a project manager/estimator spending 6 1/2 years with Hunt. Adam brings a deep knowledge of diverse environments to his client engagements and has a strong understanding of the business issues confronting the end user.